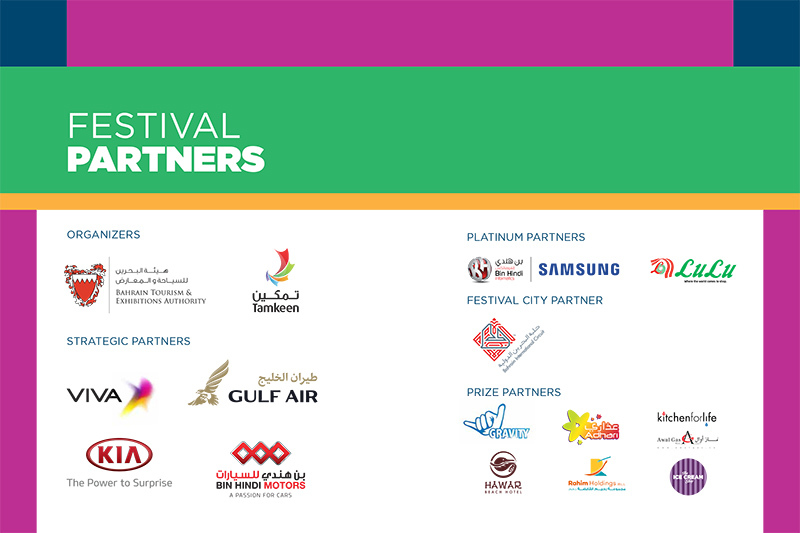 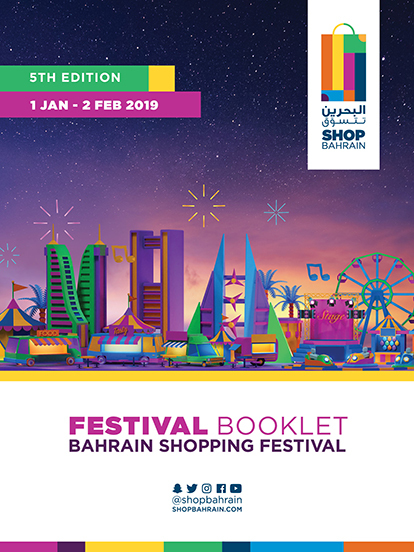 Visit the nearest Shop Bahrain kiosk located across the participating shopping malls to register in the Loyalty System where you will automatically get qualified to the festival’s raffle draws. 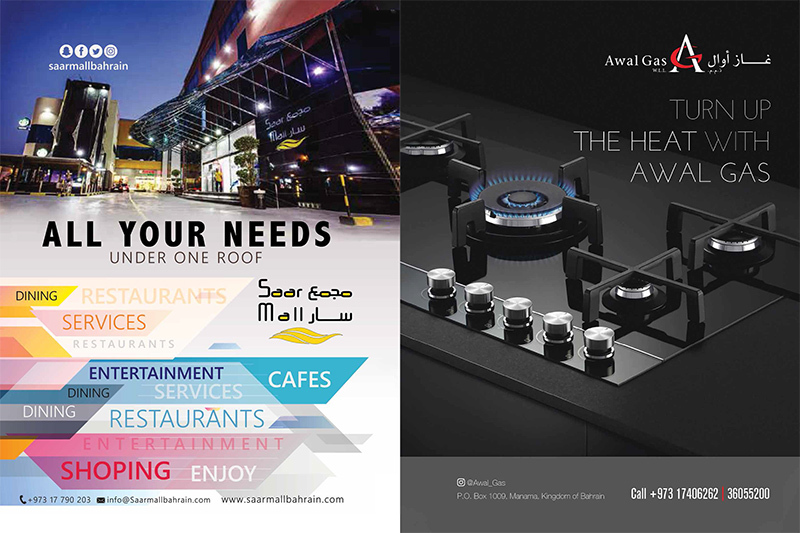 On your next visits, you will only need to present your shopping receipts and phone number to collect points. 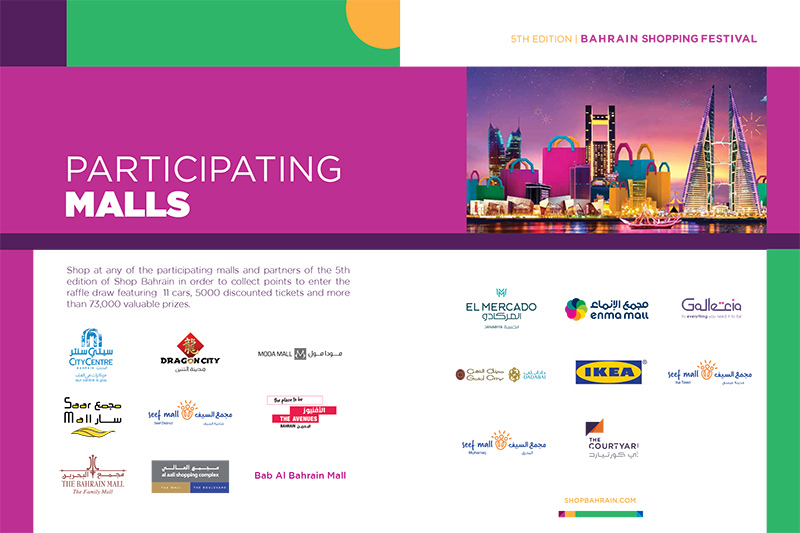 You will be automatically qualified for the raffle draw after you register in the Shop Bahrain Loyalty System. 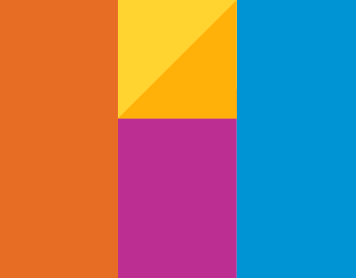 For more information on the receipt exchange policy, click here. 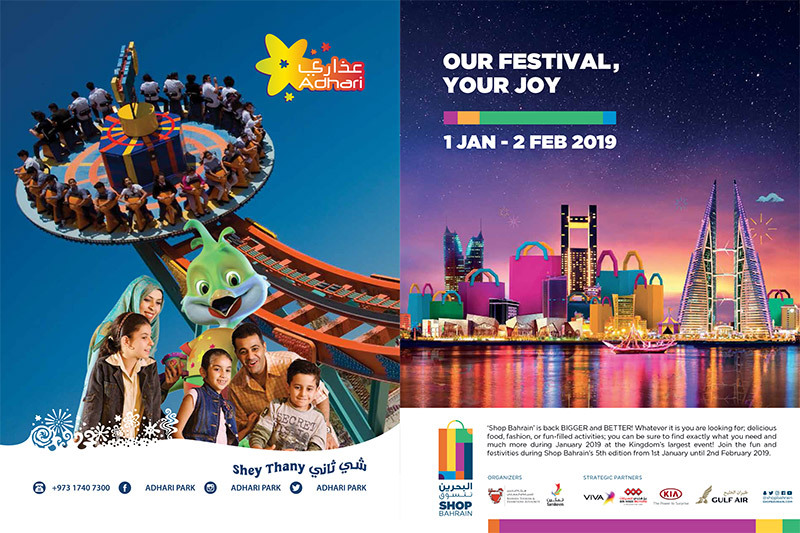 Stay updated with the latest exclusive promotional offers, events and activities along with registering and exchanging your points in the loyalty system by downloading the Shop Bahrain application available on both the Android and iOS platforms through the following links. 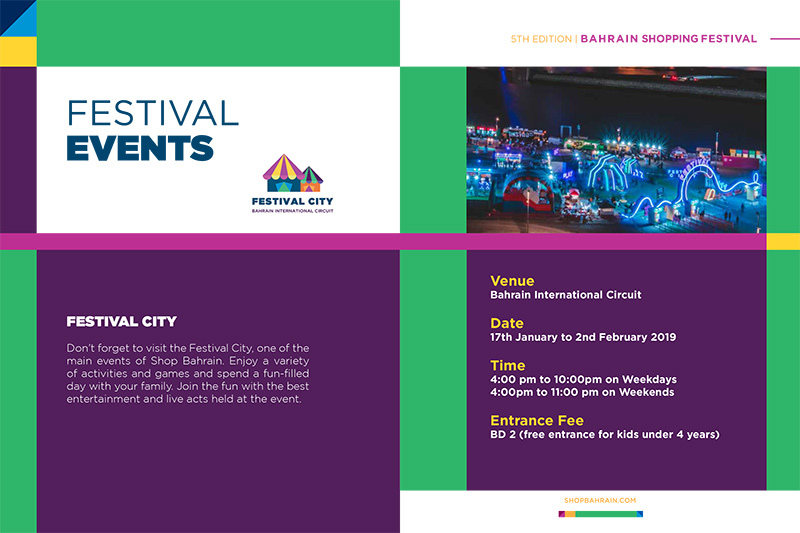 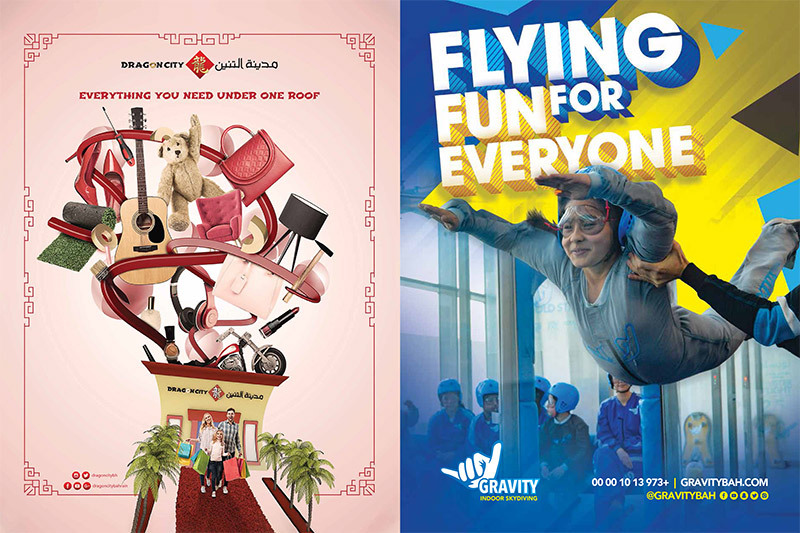 There are so many ways to win instant and valuable prizes in Shop Bahrain! 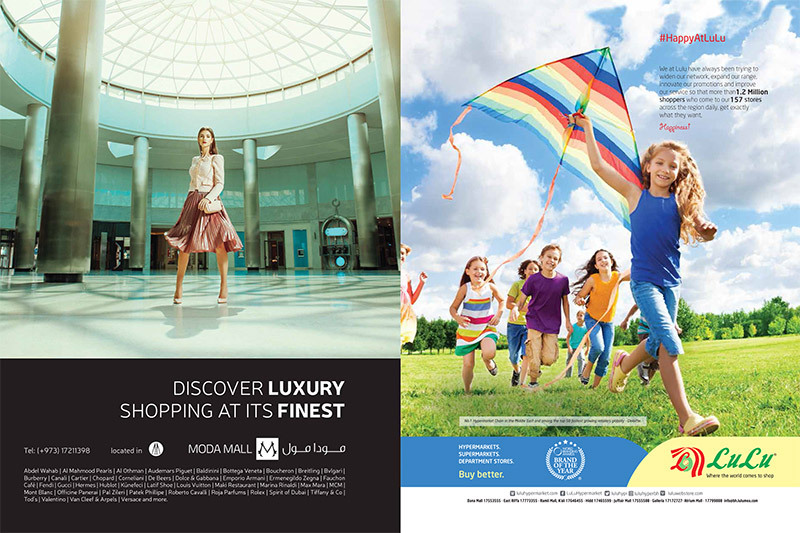 Increase your chances of winning by shopping at any of the participating shopping malls and hotels. 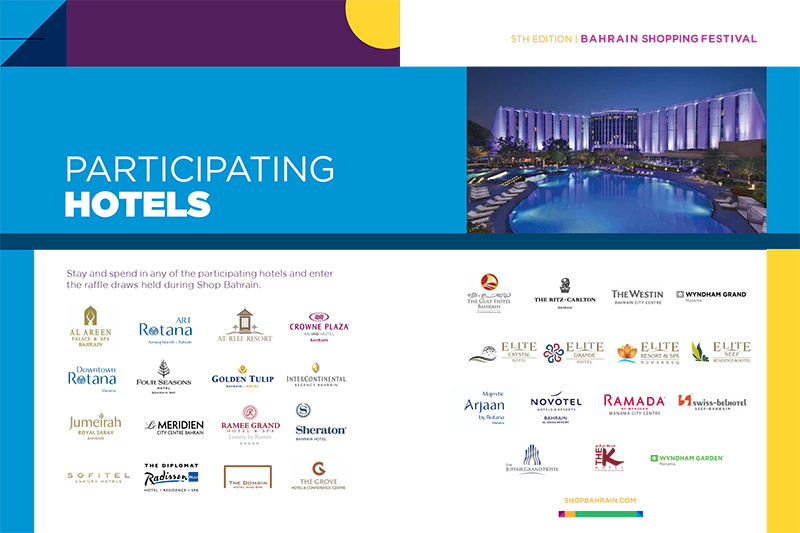 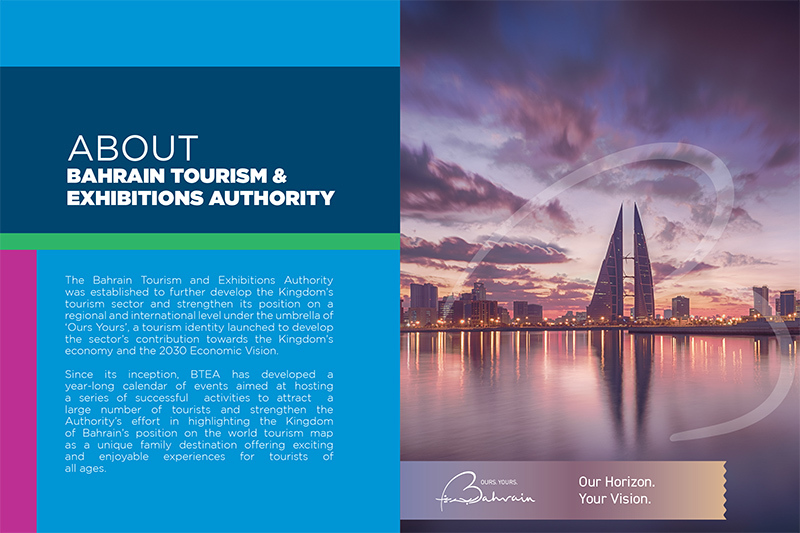 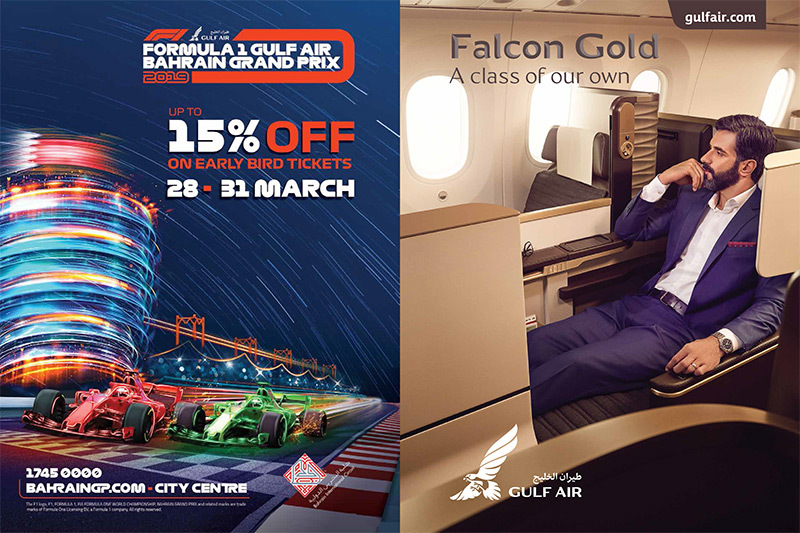 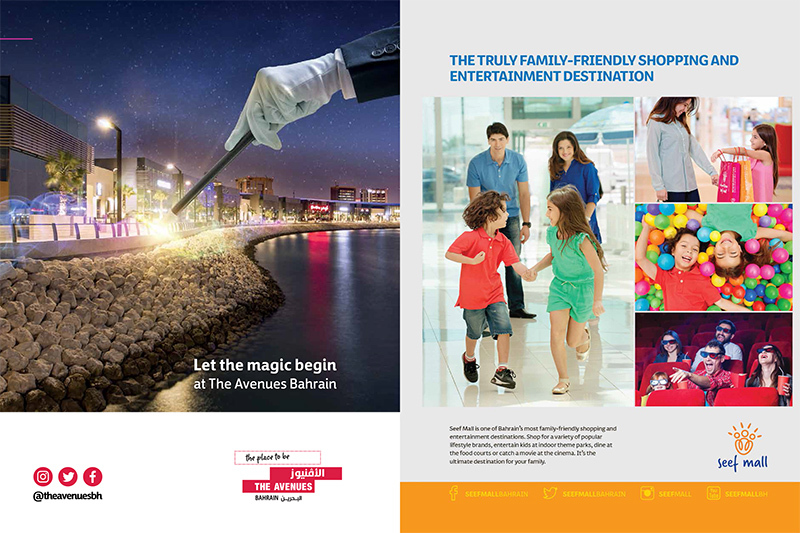 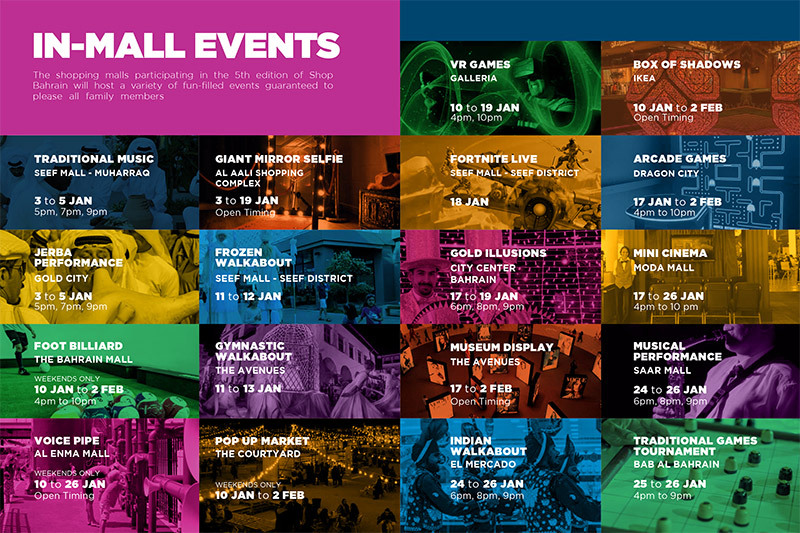 Shop at any of the Shop Bahrain participating malls and hotels. 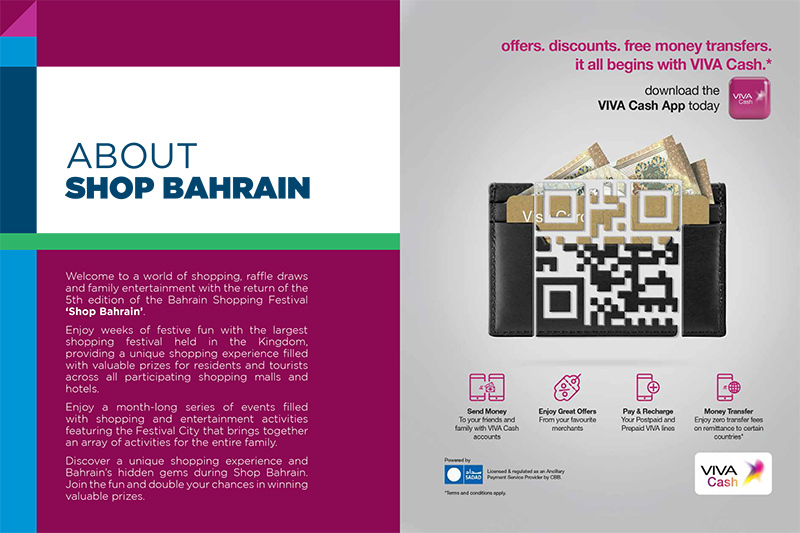 Visit the nearest Shop Bahrain kiosk in any of the participating malls or at the Festival City to validate your receipt worth BD10 or above. 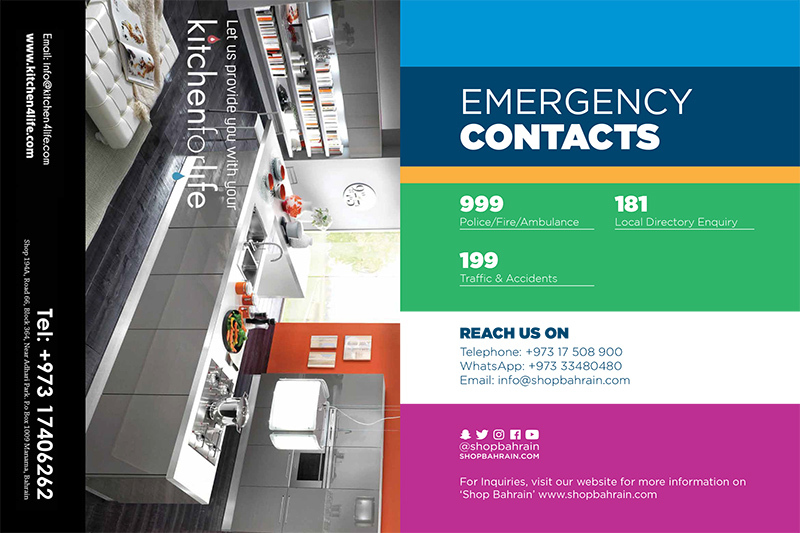 Provide your contact details to the service desk agent to register your receipt and enter the Shop Bahrain loyalty system. 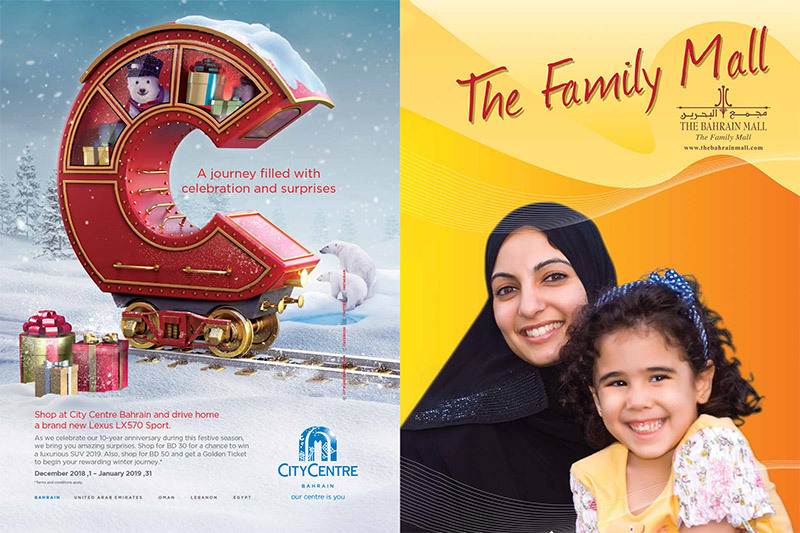 You will receive an SMS confirming the number of points collected.